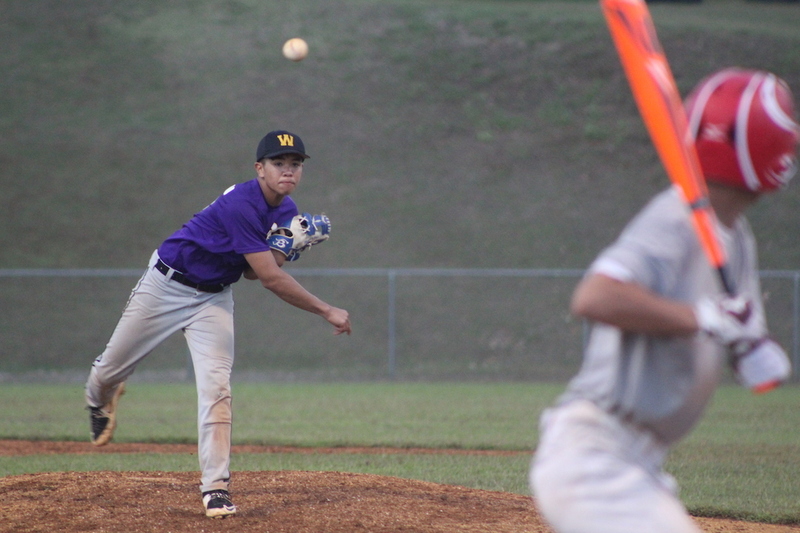 Wednesday evening featured a host of IIAAG baseball games with the top seeds all in action. The FD Friars faced a tough Guam High squad that ended in a scoreless tie, the Friars first of the season. The Tiyan Titans scored big early to put the game out of reach against the Southern Dolphins 12-4. GW traveled up North to take one from the Okkodo Bulldogs 12-1 and the JFK vs. Sanchez match was called off due to poor field conditions at the Dededo Sports Complex.